I would like to take you on a journey of more information to understand Liposomes. You may have already found them in nutrition however now with advancement these are sought after ingredients for skin care. I got so very excited when I truly understood the difference of absorption they could have into our bodies and transdermal effect in skincare. I first came across them in Vitamin D nutrition and started to appreciate the potency compared to other Vitamin D supplements. Some practitioner lines are using them very successfully due to absorption; this then led me to see if I could do similar with ingredients in skin care. Liposomes Offer A Fantastic Way To Get Nutrition Into The Deeper Layers Of Your Skin Safely And Easily. 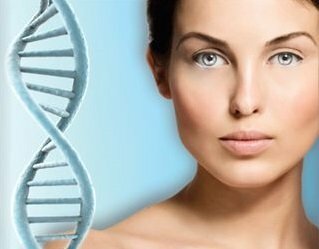 You can have beautiful, youthful-looking skin naturally and easily … without injections. This is always for most in my thoughts when formulating products. Because – thanks to these special transport molecules we can send nutrition right through the tough, protective outer barrier of the skin, right to where you need it. Liposomes are the same material that makes up your cell membranes. 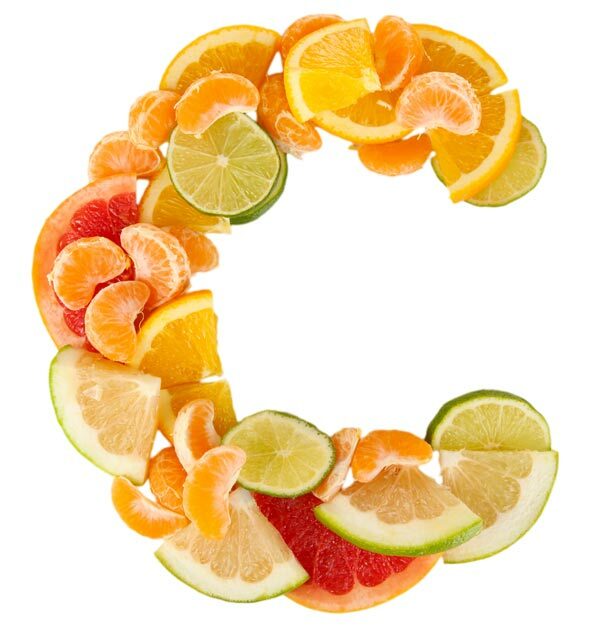 When you feed your skin with these critical skin architecture fortifiers Vitamin C, hyaluronic acid, and Vitamin A, you’ll get the most beautiful skin ever. 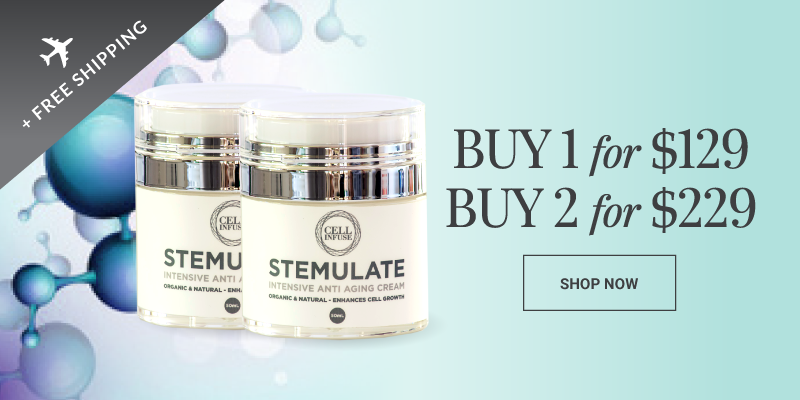 STEMULATE has Vitamin C liposome when applied on your face – the liposomes in the skin cream work their magic way inside your skin, and then release the nutrient directly into the cells. I just love this form of delivery into our skin cells. That truly is how youthfulness comes about, and true change to the aged areas of the face and neck. Enjoy today!! And share with your friends. For a short time we are offering free shipping on STEMULATE. Buy one for $129 or buy two for $229 (the product saving alone is $100). It took me to formulate and test approximately 20 cleansers before I settled on our CELL INFUSE Hydrating Cleanser with Lime Caviar. I wanted an anti-aging one that would not leave the skin dry, and at the same time assist collagen. Many people think a good cleanser is not important. However, when you can acquire one with great properties I would say it is one of the most essential parts to your skin care regime. This is because it cleans deep down and helps you effectively fight the signs of aging. All our products are tested in the field for at least two months before being released. CELL INFUSE Organic Cleanser is one of most gentle and advanced cleansers available. It penetrates more effectively without drying out your skin. It’s luxurious and hydrating when applied and removes mascara without stinging your eyes. It also has numerous anti-aging benefits & helps repair damaged skin and heals wounds. I just love the feel as I apply it onto my skin. When I wash it off, my skin feels refreshed, firm and radiant. 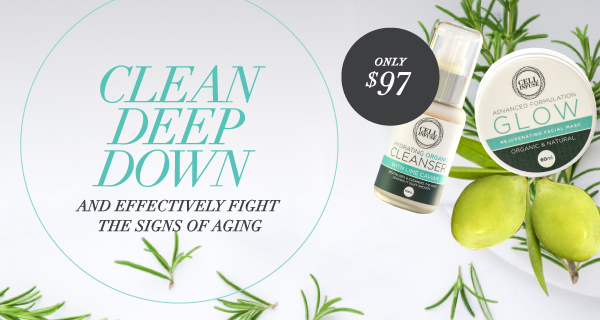 This quality is no accident – as when I was developing this product I formulated over 20 plus cleansers and put them all aside because I was not happy with the results. I also included two Australian Native extracts to enhance the collagen effect – Kakadu plum and Finger lime caviar. These are combined with pomegranate, elderberry, honeysuckle, rosemary extract and more to give you a complete formulation. Let’s have a look at two of the Native Extracts. Infused with intense anti aging and free-radical fighting properties. 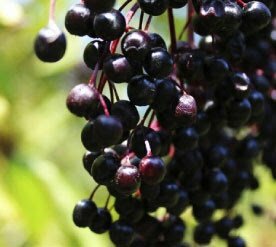 Elderberries keep your skin radiant and healthy for long time. It is the perfect skin tonic particularly for dehydrated mature skin. Helps keep away distressing skin conditions like breakouts, boils and scars at bay. Helps with the absorption of vital ingredients into the skin. Hydrates your skin by binding onto water molecules. 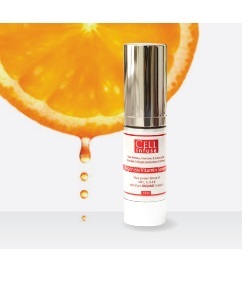 Safeguards your skin from damage by providing anti-oxidant protection. 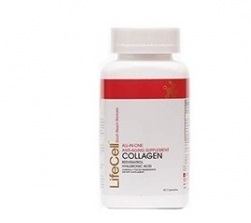 Fights aging by supporting the production of collagen. 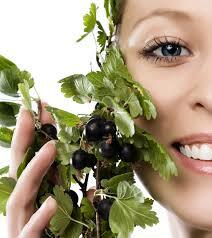 Rejuvenates your skin by helping new cells to grow. What a great start to your skin care regime, paramount in preparing your skin for the next product. SPECIAL OFFER – New pack available – CELL INFUSE Organic Cleanser and Glow Mask. Usually $111 now just $97. One of the best gifts you can give your body is a break – a break from synthetic chemicals and environmental toxins, and the chance to feel and function at optimal level. 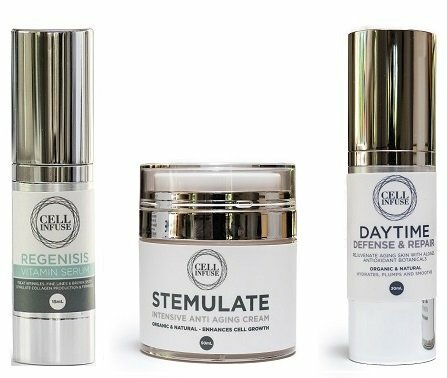 For those who may not have heard me say it before, my passion is providing and developing natural solutions for ageing – from the skin of our face to our cells, organs and brain. The majority of skincare products and pharmaceuticals out there are a concoction of many different chemicals, ranging from unsatisfactory fillers to carcinogenic and toxic ingredients. I am committed to finding the best natural ingredients for all of our CELL Infuse range. Our ingredients are safe and non-toxic, and we continue to search for and use pure organic extracts along with natural vitamins and minerals to offer you the best natural alternatives. With that in mind, my gift to you this Valentine’s Day is the chance to experience the difference organics can make. 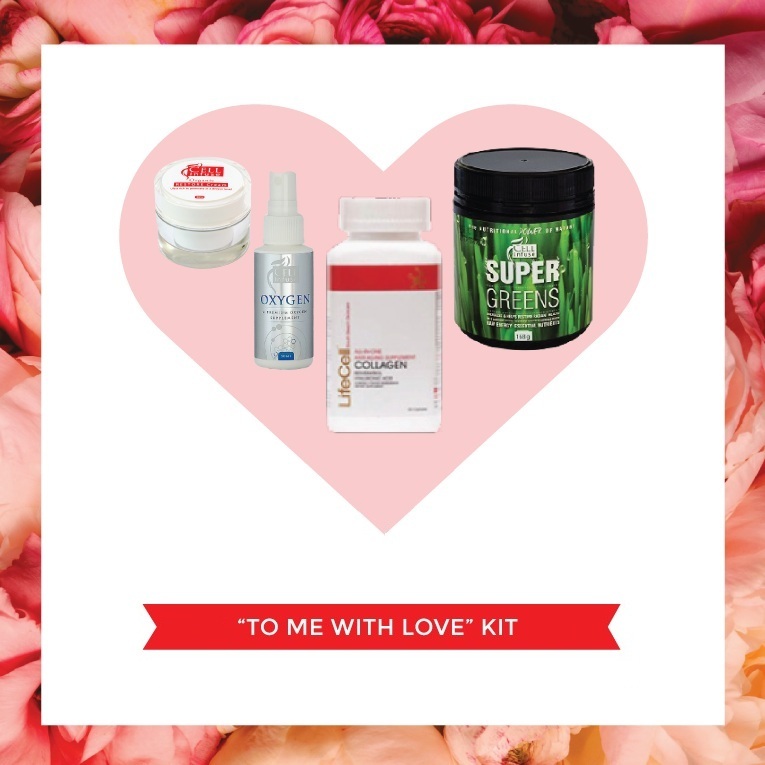 With our special “To Me With Love” kit, you can banish brain fog, restore your energy and vitality, rebuild and restore your skin for a more youthful you, inside and out. Want to feel alive? 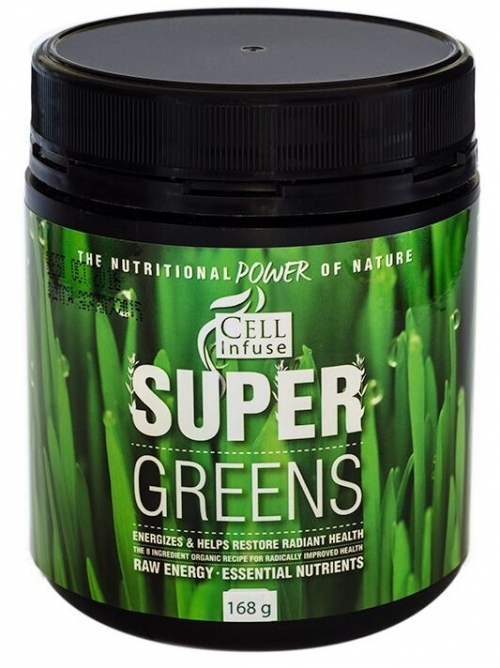 This green-powder supplement is wonderful for overall rejuvenation and a natural energy boost. Each serve energises and detoxes your cells, while offering immune support. Watch your hair and nails strengthen! 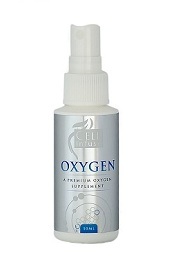 Say goodbye to mild fatigue with a daily intake of pure oxygen. This helps assist tissue reconstruction and brings clarity of mind. Helps rebuild skin tissue and stimulate the body’s natural production of collagen to plump fine lines and wrinkles. 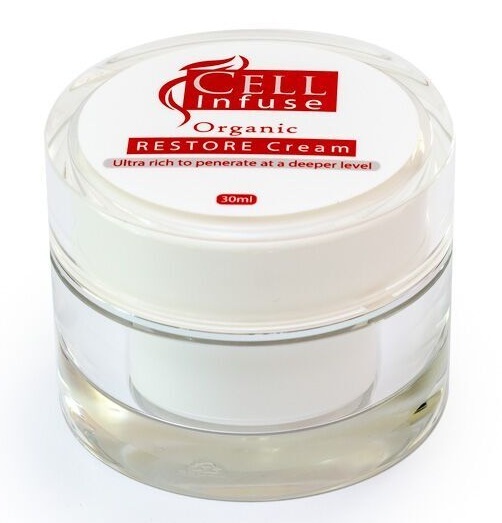 Our very popular new release, this silky, luxurious cream immediately feels different on the skin. It naturally penetrates into the skin and nourishes at a deeper cellular level. You wont have this cream sitting on top of your skin. Remember to show yourself some loving this Sunday! With the “To Me With Love” kit you receive all four of these favourite products for $206 (normally $226). So this Valentine’s Day, as you’re thinking about your Romeo or Juliet, remember to show some love to the person who loves you best – you! What are your favourite Valentine’s Day traditions? Do you ever splash out on yourself? 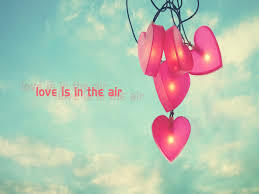 We all know oxygen is the vital element to our human body, to sustain life. Insufficient oxygen means insufficient biological resources, which can result in ailments ranging from mild fatigue to life threatening diseases. I have been fortunate to see the benefits with technology when increased levels of oxygen are added to your daily routine along with right nutrition. For some years I was testing people’s Circulation/Heart etc with technology. I was amazed to see the effects of an oxygen supplementation had on the body over a short period of time. My true passion is to see the internal health of people be at it’s best, or on the way to good health and in-turn to see their outside shine. Not only will your skin, hair and nails grow stronger and healthy but your eyes will show the true picture of your inner health. Most of us are not able to get proper amounts of oxygen into our cells and tissues, due partly to poor air quality, habits and oxygen – depleting their activities, and not being able to exercise. To see less disease we must get more oxygen into the lungs and bloodstream along with cells and tissues. Clearly, we learn the primary physical cause of disease is linked in one way or another to oxygen deficiency. 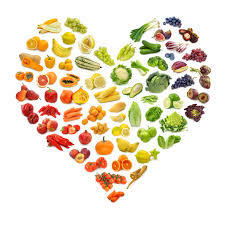 Some answers… Oxygenated Water, oxygen rich therapies, foods and supplements will assist in these areas. 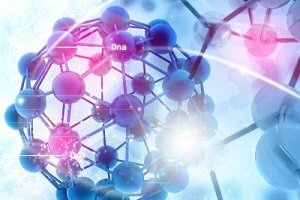 When the human body is supplied with an abundance of oxygen things like pathogens, viruses, harmful bacteria toxins cannot survive in an high-oxygen environment. So, would you like to experience? Better absorption from other nutrients or supplements. Faster healing and recovery from injury, stress and strenuous exercise. This is my personal tip re Oxygen with your skin care routine. It’s something I regularly do. Spray oxygen into your palm with the CELL Infuse CoQ10 before applying to the skin (this can be with any serum) or spray a couple of pumps when cleansing at night, 2-3 times weekly. Your skin will love you. Click here to find out more about this premium oxygen supplement. What Are You Really Putting On Your Fingers And Toes? Painting your nails is a great way to express your style and feel feminine. But there’s something you should know before you get your next manicure, pedicure or polish them at home. Formaldehyde. This is also found in other beauty products like keratin treatments and air fresheners. It’s also a known carcinogen that’s been linked to several different types of cancer including nose and throat. Inhalation of formaldehyde fumes can also irritate your eyes, inhibit your breathing and give you headaches. Toluene. Inhaling toluene can irritate your eyes, throat and lungs. It’s also damaging to your nervous system and is associated with side effects like fatigue, confusion and memory loss. What’s worse is that toluene’s been linked to birth defects in lab animals… and is thought to cause similar effects in humans. Dibutyl phthalate (DBP). DBP is what keeps your polish from becoming brittle. But it can also be known to affect your reproductive system. It can affect your hormones and studies show that it may cause early puberty in young girls. Heavy exposure can also cause nausea, vomiting, dizziness, headaches – and in extreme cases, known kidney failure. Thankfully, more and more companies are becoming aware of the dangers of these chemicals and are doing their best to provide you with safer alternatives. 1. Choosing the right nail polish. Before you pick up your next bottle, check the label to make sure the ingredients steer clear of “The Big Three.” There are also new nail polish formulas that are water based. They don’t give off harsh fumes or contain these toxic chemicals. The best part is, with most of them you don’t even need nail polish remover to get it off. All it takes is a little rubbing alcohol. 2. Be safe at the salon. If you like going to a salon to get your nails done, try to sit in a well-ventilated spot to reduce your chances of breathing in toxic fumes. Also, check the labels on the polish if you choose one of their colours… or you can always bring in your own if you like. 3. Going natural. You can also have beautiful looking, natural nails… no polish needed. Just file, wash and soak your nails to help soften your cuticles. Then let your nails dry and use a very fine file or nail buffer to bring out your nails’ natural sheen. Remember to always file in one direction to avoid lines and bumps. Finish up by moisturizing with your favorite lotion or hand cream. Here’s to being simply beautiful. Tags: best wrinkle cream, organic skin products, Skin care, What Are You Really Putting On Your Fingers And Toes? Green tea is now used in skin care products to treat various skin disorders, and could help immensely in the battle against skin cancer. 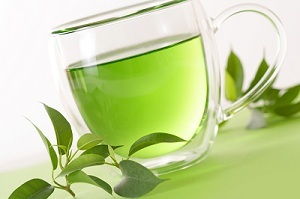 Of all the antioxidants known to mankind, the components of green tea are the most potent. 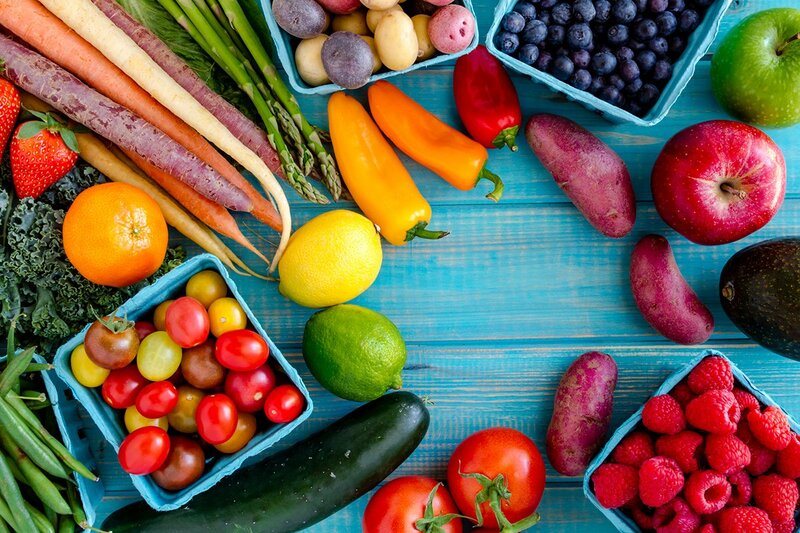 Free radicals occur naturally in the body due to excessive sun exposure, pollution and smoking. Benefits of green tea skin are explained by the powerful antioxidants found in this drink, which increase the antioxidant capacity of tissues and blood. It has been proven that products based on the extract of this type of tea reverse the aging process at the cellular level, so with this in mind, you should start using these products to prevent your skin cells to deteriorate . Remember it is easier to prevent than to fight against the aging effect. Used regularly, skin products containing green tea increases the elasticity of the skin and reduce fine lines and wrinkles. The benefits of sunscreen green tea are well documented so you can apply a product on that basis your sunscreen regularly, next time you go to the beach. And since exposure to sunlight is a major factor in skin aging, it is a way of green tea creams can prevent premature aging. 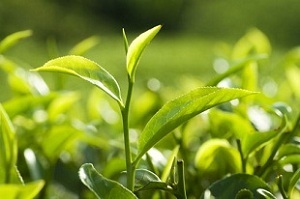 The positive effects of green tea when it comes to preventing and fighting against cancer are well known. 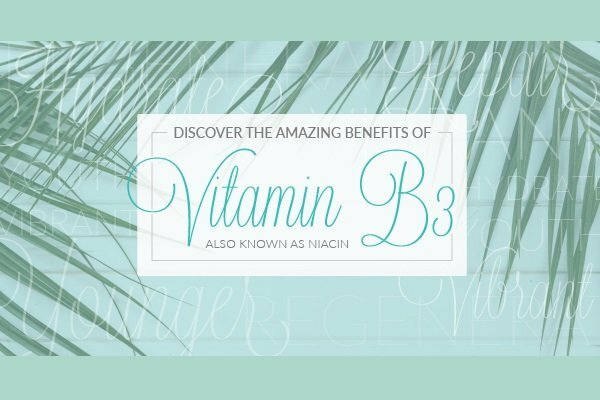 The content is rich in polyphenols which fight free radicals are among the leading causes of cellular mutations leading to skin cancer. As in most cases of skin cancer is a preventable disease, you should start drinking and using green tea products on your skin as soon as possible. Because of its constituents, it has potent anti-inflammatory. People who suffer from skin diseases like psoriasis, dandruff, rosacea, or those whose skin is just sensitive can benefit from its calming effect. Acne is a skin disease widespread affecting a large percentage of people under 40. In addition to the beneficial properties already mentioned above, the catechins in green tea are anti-bacterial and they also regulate hormonal activity. A 2003 study showed that green tea cream is as good as the cream of benzoyl peroxide, but without any side effect. 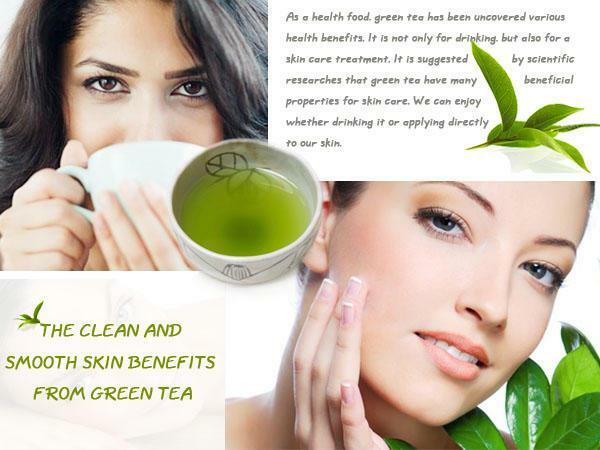 The green tea benefits for skin care have been confirmed by numerous studies. The beneficial properties of green tea can be experienced by drinking it or applying it directly to the skin via a lotion or cleanser. LifeCell Cleanser contains Green Tea along with other powerful ingredients including Resveratrol, Rosemary, Tea Tree Oil and Cucumber. It’s available now for just $39 and will last up to a year of daily use. Take care of your skin with this natural, antioxidant face wash cleanser and start enjoying the skin care benefits of green tea now. The ingredients used in some skin care products can harm your body and may even be dangerous to your health. It pays to learn exactly what you are putting on your skin and the potential side effects. These companies are required to warn their employees… but not you! Very interesting. We know these chemicals accumulate in the body, causing a toxic build up which may lead to disease. Nearly 9 out of 10 ingredients in today’s cosmetics haven’t been properly tested. And you’ll find one or more untested ingredients in 99% of the cosmetic products on store shelves today. In other words, almost any health and beauty product you pull off the shelf is a little safety experiment, and you’re the guinea pig. What experiments are you involved in? 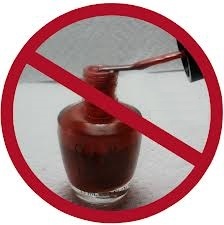 Some nail products and hair gels contain formaldehyde – which is known to cause liver, kidney and skin damage. Phthalates are a class of solvents used in bath oils, blushes, nail polishes and a host of baby products. Phthalates also mimic the “female” hormone estrogen. According to a report from Texas Women’s University, they’re linked to early-onset puberty in girls. Triclosan, a common anti-bacterial agent, is found in nearly every brand of toothpaste. It’s also the germ-killing ingredient in most hand sanitizers – and a host of other products. Animal studies show triclosan can throw hormones out of balance – including the hormones that control blood pressure, body temperature and growth rate.